The name ‘Bhagavatha’ can be applied to every account of the experiences of those who have contacted God and the Godly. God assumes many forms and enacts many activities. The title ‘Bhagavatha’ is given to the description of the experiences of those, who have realized Him, who have been blessed by His Grace and chosen as His instruments. By Bhagavatha, we also mean those, who are attached to God, who seek the companionship of God. 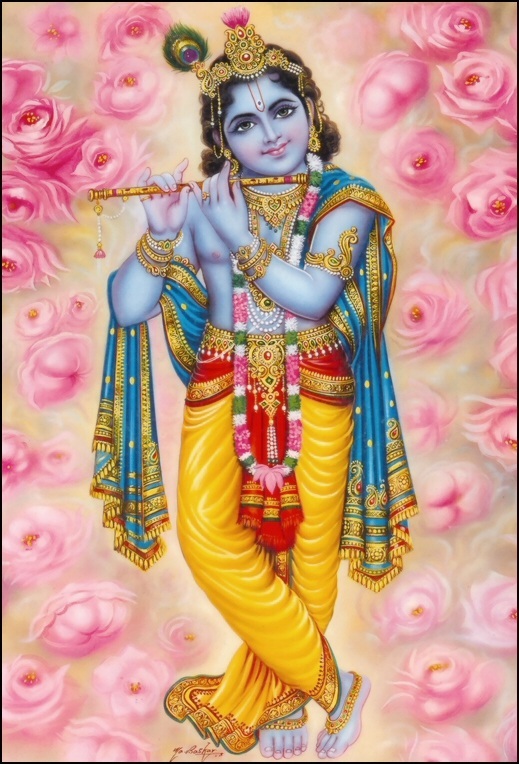 To be in the midst of such devotees is to foster one’s own devotion. The experience of devotees is a panacea that cures physical, mental and spiritual illnesses.